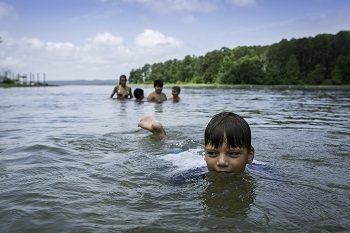 South Toledo Bend State Park is one of the newest editions to Louisiana's State Park system. 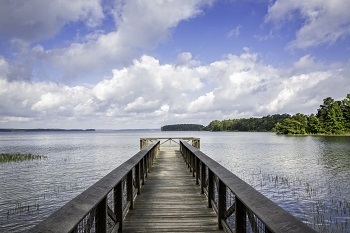 South Toledo Bend State Park has wasted no time in becoming a favorite for locals and visitors. 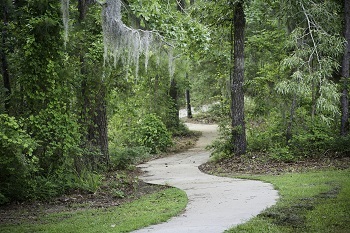 The park, located close to the Toledo Bend Dam on the far southern shores of the lake, offers RV camping and cabins. 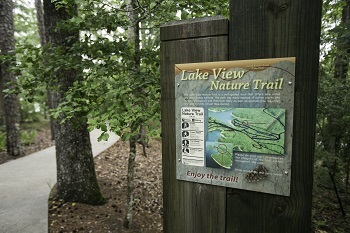 It is at 120 Bald Eagle Road (yes, there are plenty of bald eagle spottings in the area!) 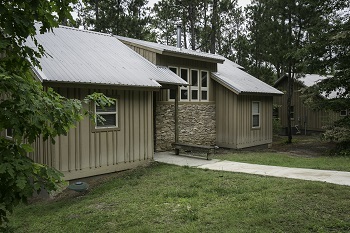 in Anacoco, Louisiana. 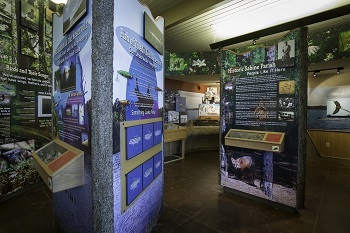 The park features an Interpretative Center, displaying informational booths about the fish and wildlife native to the area. 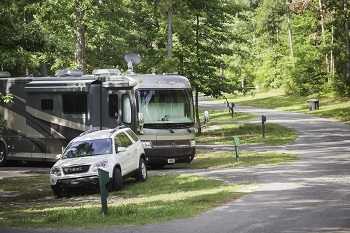 RV pad amperage: All pads have 20 amp, 30 amp, and 50 amp. 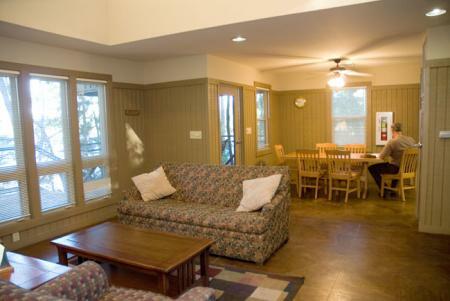 Lodging details: Refrigerator and microwave in cabins. There is a grill accessible. 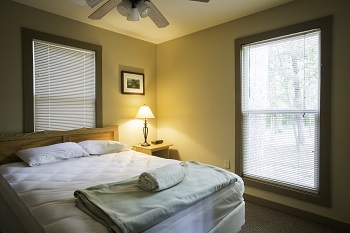 Meeting facilities: One meeting room (accommodates 60 people), Visitor's center. Handicap Accessible: Is handicap accessible. Pets: This is a pet-friendly facility. 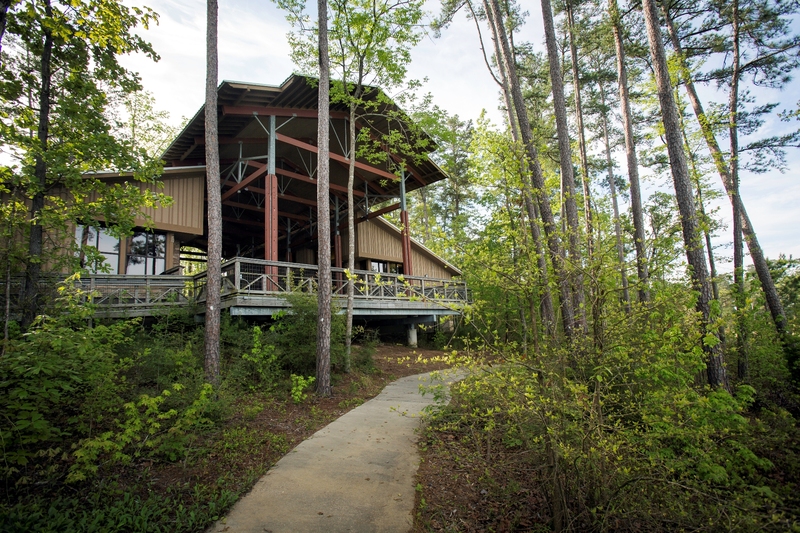 Pets must be on a leash or crated at all times, and are not allowed in cabins. Call ahead for any specific details. Entrance Fee- $3 per person, Free for seniors (62 & over). Free for chilldren 3 & under. 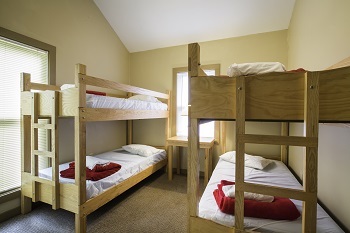 Cabins- $150-$175 per night; sleeps up to 8 peoples with 1 double bed, 2 bunk beds and 1 queen sofa sleeper. 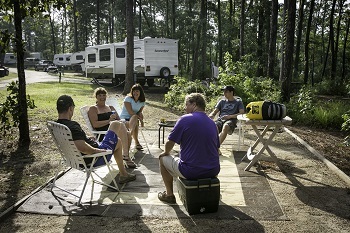 Campsites: 13 Premium campsites (4 pull-through sites, 6 prime locations sites, all with water and electrical hookup). 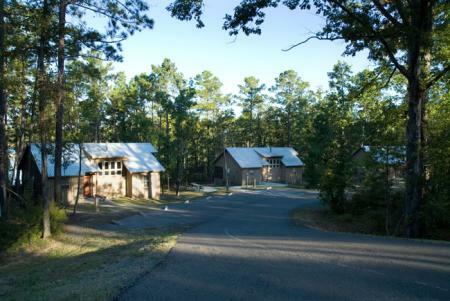 42 Improved campsites (water and electrical hookup). Boat Ramp Lowest Usable Level: 163 msl.